Before you say your “I do’s” you want to spend some quality, fun time with your girlfriends. Here comes the Bachelorette Party. Whether you plan it or your maid of honor plans it, make sure that it is a memorable event not only for you but for everyone who attends. Give them favors that will always remind them of your bachelorette party weekend! A great day trip or even a weekend getaway is to a vineyard. What better than wine tasting? Ummm, for some of us it’s the cheese!!! (I loooooooove cheese). Anyway, I digress. 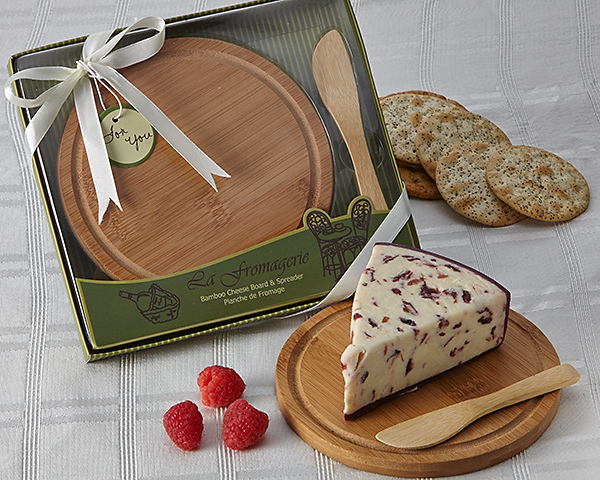 Why not give your girls something to remember your trip by gifting them a beautiful cheese board and spreader. Our A35000 Cheese Board & Spreader is perfect as a favor. 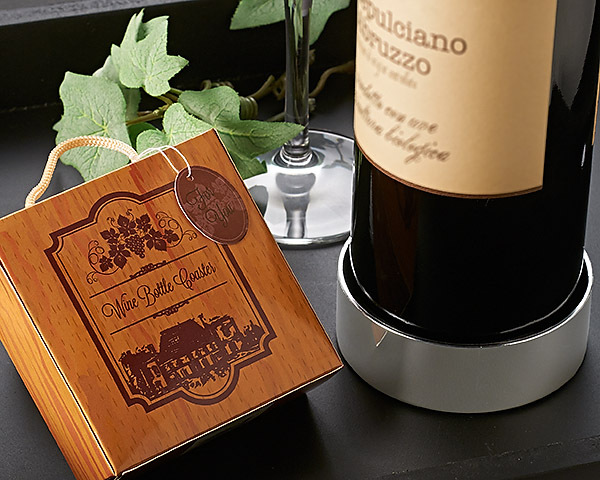 The wine would be my second favorite thing…..the wine bottle coaster is a beautiful gift that your ladies can take home with them. Our A42012 bottle coaster is just what the bartender ordered. Let’s not forget that once we’ve had some wine and cheese, we may get a little….you know….tipsy and knock stuff over….maybe? 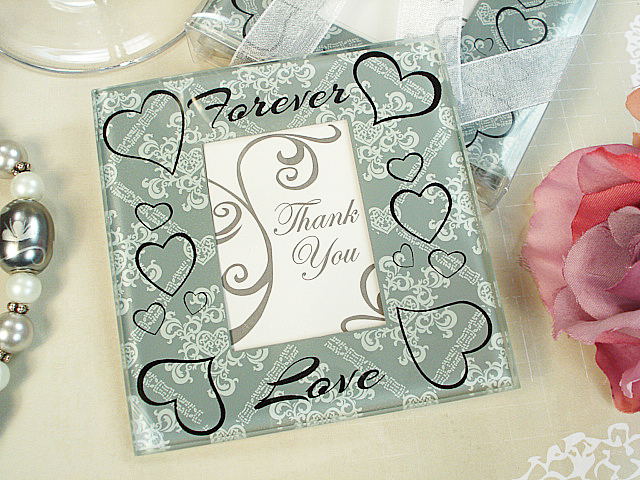 Perfect solution: Glass photo coasters! All in all- these favors are sure to keep your friends talking about your fun bachelorette weekend! Comment below with your ideas for a bachelorette party. Please visit www.favorboss.com for more favor ideas.